A lot of attention is currently being given to opioids, which are drugs that connect to receptors on cells in the brain and throughout the body. Some of these cells in the brain affected by opioids control pain and other functions in the body. When the opioid drugs attach to these cells, they can dull the pain. Some of the common names for opioids include codeine, fentanyl, hydrocodone, oxycodone, dilaudid and demerol. Researchers have found that nearly a third of adults in the United States were prescribed an opioid in 2015 and an estimated one quarter of those people misused them. The National Institute on Drug Abuses estimates that 115 people die each day in the United States from opioid overdose. Although opioids serve an important role in pain control, having a conversation with your doctor before taking them is a wise action. Here are five questions to ask before starting an opioid prescription. Is this the only option to reduce pain? Your doctor may be able to supply other types of medications or an over-the-counter medicine with fewer side effects. He may also be able to prescribe something very targeted like a drug that reduces swelling to control joint pain. In some cases, physical therapy can be used to reduce pain. How long should I take this medication? Ask your doctor for the lowest effective dose for the shortest amount of time. 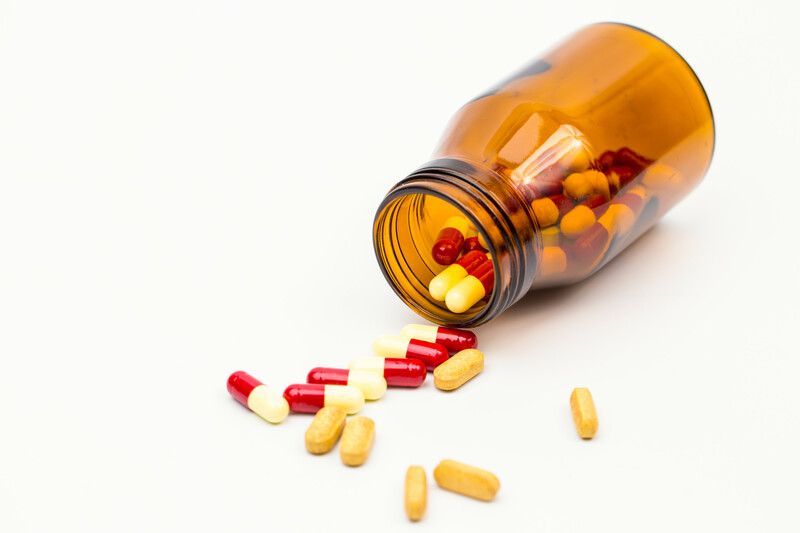 Unlike antibiotics, it may not be necessary to take all of the medication. If the pain is gone, the doctor may agree that it is okay to discontinue taking opioids. Be sure they are kept secure and extra tablets are safely destroyed to avoid abuse by others. Are there possible side effects and how do I control them? Understand the directions on how to take the medications and follow them to reduce side effects. Do not drink alcohol when taking opioids. If the pain is not controlled, do not increase the dose without calling your doctor. Some of the signs of opioid abuse might include too much sleepiness, nausea, dizziness or confusion. Will opioids affect the other drugs I am taking? Be sure to let your doctor know which prescription drugs you take and also the over-the-counter medications you take, even occasionally. The ones that are most important to talk about include anti-anxiety medications, muscle relaxants, seizure medicines and sleeping pills. What if there is a history of drug or alcohol problems for me or my family? Be open with your physician about past issues you have had with drugs, alcohol and smoking as well as issues within your family. There can be a tendency for addiction to run within a family so discuss ways to keep the whole family safe when opioids are being used. Pain that is not controlled can slow recovery, according to studies done by the National Institutes of Health. Uncontrolled pain can weaken a person’s immune system, which can slow healing and increase the risk of infection. Continuous pain can also increase anxiety and depression, which slows recovery. When there is pain, people are often reluctant to move, which can contribute to blood clot risks. Opioids do play an important role in pain management during recovery if used properly. Choosing to stay in a short-term care facility after surgery or a medical event is a way to be sure pain is managed carefully for the best recovery possible. The experienced professionals are experts in applying a combination of pain relief therapies in addition to opioids. Glenview Terrace offers one of the best options for short-term care. Its goal is always to help you recover as quickly as possible and with as little pain as possible. At Glenview Terrace, you can be assured there is a team of professionals focused on your total health. The rehabilitation team will step in as soon as you are ready to start regaining your strength and mobility. Therapists work one-on-one with patients on state-of-the-art equipment in Glenview Terrace’s gyms to reduce the pain and get you mobile once again. The floor-to-ceiling windows in the main gym offer spectacular views of a tranquil fountain and patio for a unique therapy experience. Compassionate staff offers the encouragement needed to move you toward your goals and show you how to continue exercising to stay pain-free and active after you return home. Glenview Terrace delivers this top-notch care in an elegant setting that begins with beautifully landscaped grounds and continues into the spacious, well-appointed rooms. Guests can enjoy concierge service, nutritious meals, leisure activities, a relaxing evening with dozens of cable channels to choose from and other amenities and services designed to pamper guests. For additional information or to arrange a tour, visit glenviewterrace.com or call 847-729-9090.